Wood Green is the nearest underground station. This is located on the Piccadilly line. Major underground stations on this line include Heathrow Airport, Earls Court, Piccadilly Circus, Leicester Square and Kings Cross St Pancras. This first tube back to Kings Cross on Sunday morning is at 07.04, 07.12, 07.19 and then every five minutes thereafter. The first tube north to Cockfosters on Sunday morning is at 07.37 and every 7-8 minutes thereafter. Alexandra Palace has its own British Rail Station which runs directly to Kings Cross. It is located at the Wood Green entrance to the Park. The first trains are at 07.00, 08.00, 08.11, 08.30 and 08.40. The W3 bus from outside the main Palm Court entrance can take passengers to Alexandra Palace train station. The first public buses to Alexandra Palace train station are at 06.35, 06.53 and 07.10. 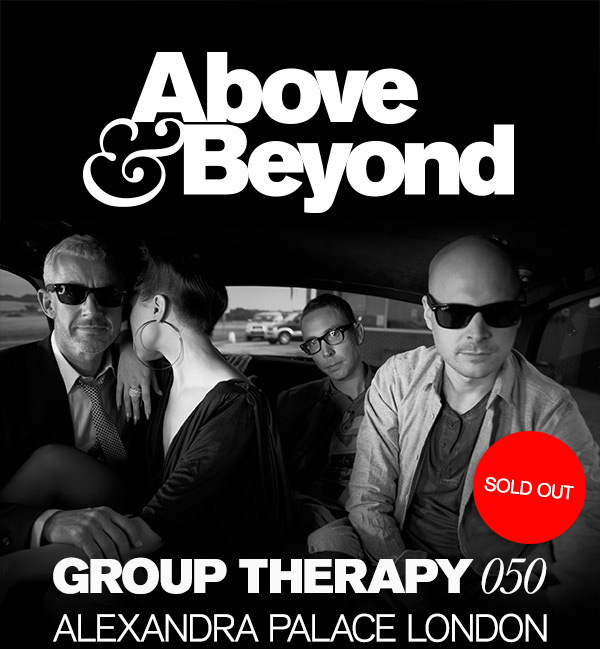 In addition we will be operating a shuttle service from 00:30 until 04:00 from outside the main Palm Court entrance to Finsbury Park and Camden Tube stations. This service will cost £2 per customer. 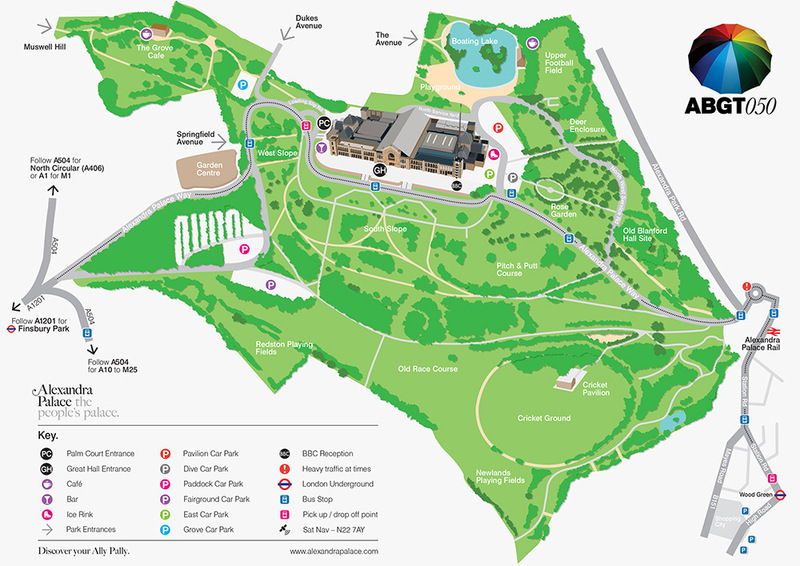 The official taxi rank for Alexandra Palace is located at the opposite side of the venue to the main Palm Court entrance (BBC / East Car Park). Always used a licensed taxi (black cab) or a licensed, booked minicab and make sure you check the minicab driver's photo ID. Never approach or accept a journey from a minicab driver off the street. We recommend Greater London Hire as the local cab firm. You can pre-book your cab by calling 020 7490 4222. Booking a minicab guarantees your trip will be carried out by a licensed driver in a licensed vehicle that is insured for carrying passengers and that can be traced if there are any problems. There are 1,500 parking spaces available for the event. These will be allocated on a first come-first serve basis, so we advise arriving early to guarantee parking space within the venue. Please ensure that you nominate a driver for the evening who will stay totally sober.